Featuring a tongue and groove headboard. Our most popular wooden bed. Beds and bedroom furniture direct from our Devon workshops. Handmade from sustainably sourced solid wood. Beds and furniture designed for an eco friendly life style. 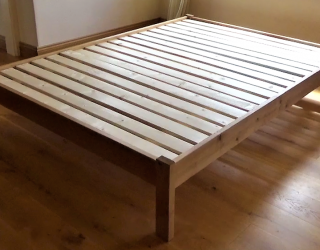 All our beds are very easy to assemble. 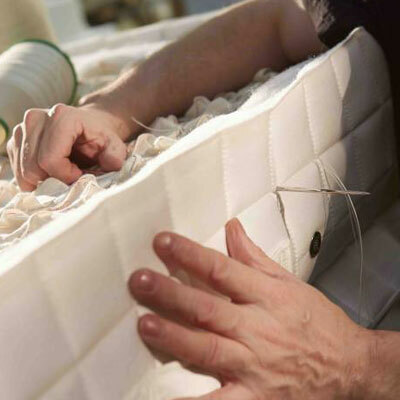 The beds are designed so that all the usual stress points have been eliminated so we guarantee they will never squeak or weaken from the day they are put together. 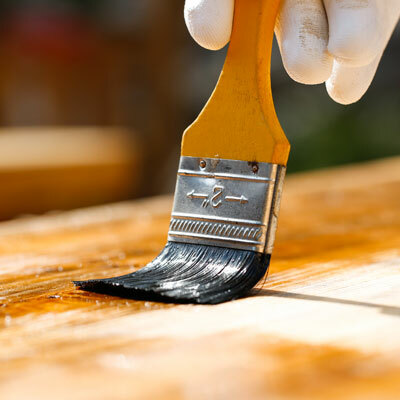 To lessen our impact on the environment we only use certified timber. 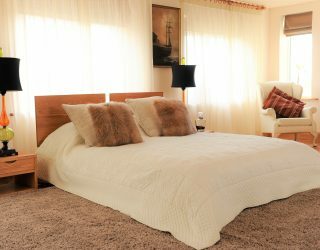 All of our beds are available in single, small double, double, king size and super king size. We can even make made to order bespoke sizes on request, this applies to all our beds. We also supply luxurious hand made pocket spring mattresses in all sizes including bespoke, made from local Devon sheep’s wool. we also supply easy to use foam mattresses. Our beds with mattresses and beds with under bed storage drawers sale is now on. 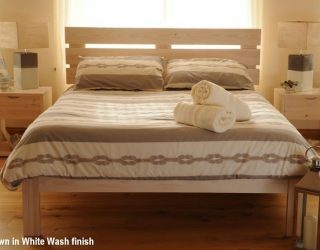 Save when you buy any bed frame with a 1000 pocket spring mattress or when you purchase a set of bed storage drawer on wheels with a standard double, king size or super king size bed. 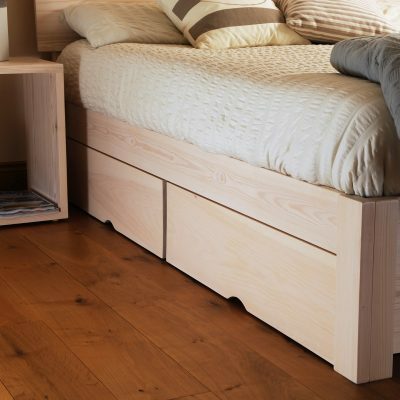 The under bed storage drawers are available with or without lids and come in sets of 2 or 4. 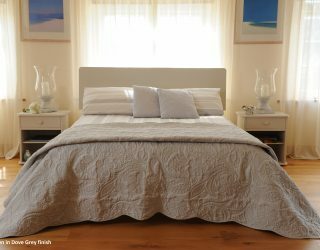 As with all our beds and bedroom furniture UK delivery is free, so no extra hidden costs, the price you see is the price you pay. We use PayPal to take payments on this site but you can use any card to pay, just click through to the PayPal window and select GUEST CHECKOUT or PAY BY CREDIT CARD. 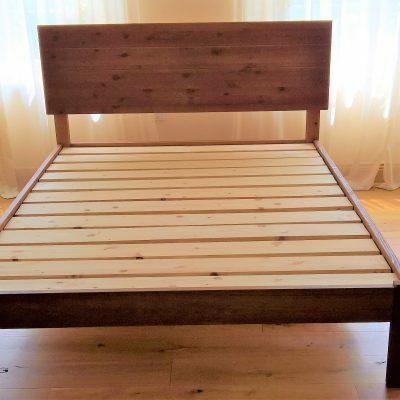 VIEW OUR FULL RANGE OF QUALITY HAND MADE WOODEN BED FRAMES AND MATTRESSES.